Cannabis earned the trust of society initially through the establishment of compassion clubs. In today’s cannabis-industry, brands are crawling over each other for a portion of your hard earned dollars. It’s like everyone has forgotten the compassionate roots of the industry. 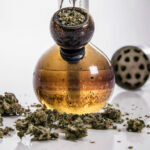 Has the cannabis industry already sold out and lost its soul? Elevated Stash is a different kind of cannabis company. They take their job seriously. As a veteran owned and operated subscription box service, they care more about the everyday customer than the international conglomerates taking over the industry. The owners have proudly served their country, and now are taking that commitment to their customers. 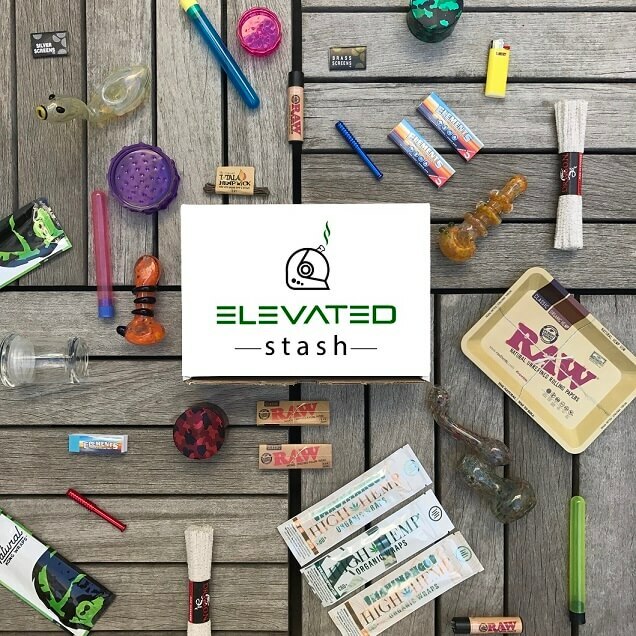 If you’ve tried subscription boxes before and found them just packed full of stoner-garbage like stickers and filler – Elevated Stash makes sure they test every product before choosing it. It has to get the Smokin’ Pro seal of approval – or else it doesn’t make it in. What Makes Them Stand Out, As a Company Who Cares? What makes Elevated Stash different is that they strive to give back. As a veteran owned company, they ensure that a portion of each sale goes back to the community. Every single month, they choose a charity organization focused on supporting veterans and their families. Elevated Stash makes sure that they only support organizations that actually spend the vast majority of their earnings to the ones in need. They not only donate money but also gift boxes, glass pieces, and accessories. The latest charity to receive a portion of sales is Operation 1620. A non-profit spreading the word about therapeutic cannabis use for veterans as a way to combat rising pharmaceutical use. Other charities that we have worked with include Wounded Warrior Project, Hope for the Warriors Foundation, Paralyzed Veterans of America, Weed for Warriors Project, The Memorial Day Foundation, and Operation 1620 to name a few. 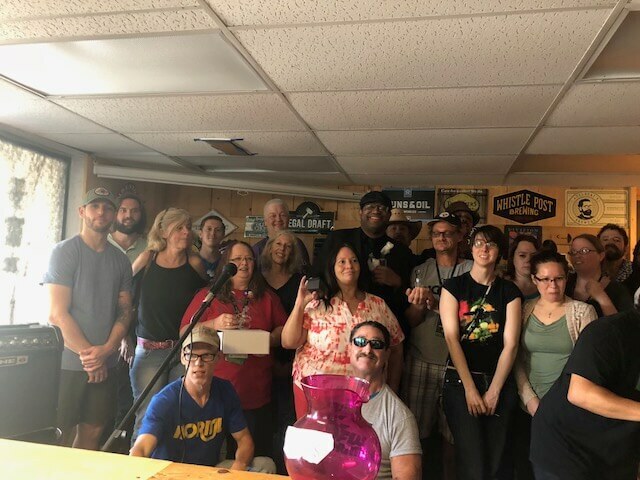 Further, the team members attend meetings and rallies and they are also involved with different groups all the way from DFW NORML to HCC, a veteran nonprofit, to help veterans grow their businesses. In total, there are four options to choose from including two subscription style boxes and two one-time purchase varieties. 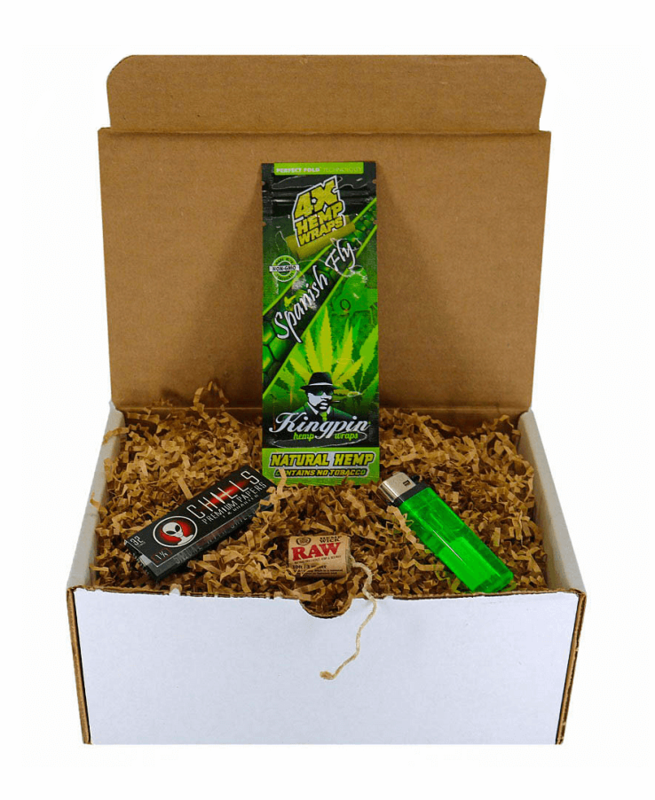 A little box jammed packed with smoking essentials, hand-picked by “Smokin’ Pros.” Every month the selection in the Dead Sea Box changes, but the goodies keep your weed kit well stocked including lighters, papers, and blunt wraps. A delicious and handy surprise in your postal box every month. Its a subscription box for those on a budget. The main box, for serious smokers. Rotating options every month, Pike’s Peak includes a full-glass bong or rig every month. 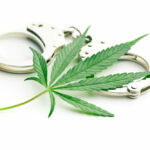 It could also come packed with a cannabis smoking gadget and a collection of accessories. Every month, look forward to a constant hand-picked supply of containers, papers, cleaners, and more – all from the comfort of your own home. The Mount Everest is the option that gets you completely set up in one easy shipment for all your smoking needs. 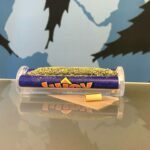 From the epic Tornado glass bong to handheld glass pipes to a plethora of RAW papers. Even handy accessories for cleaning and filtering out smoke. 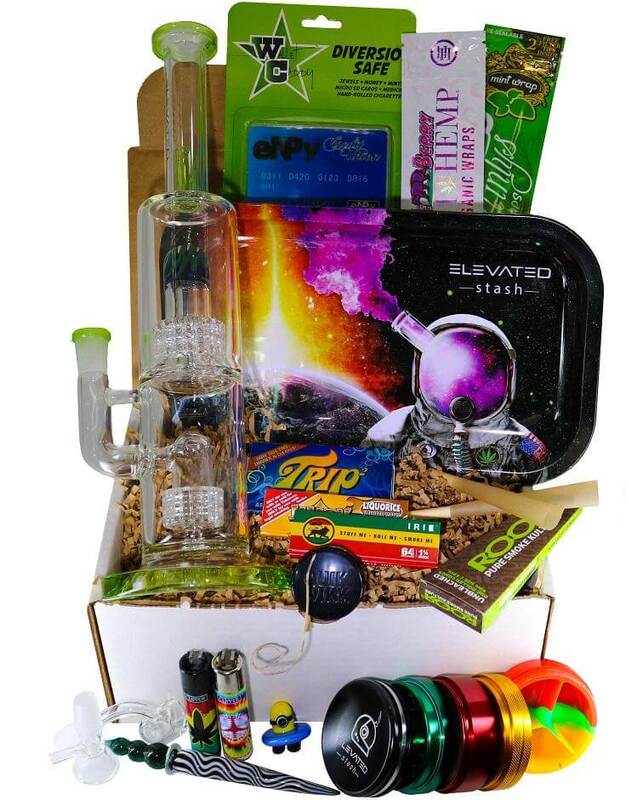 It’s one of the largest boxes available, but also carefully filled with brand-name, thoroughly tested stoner-friendly products. All you need is the weed, but you’ll get everything else any smoker could ever dream of. 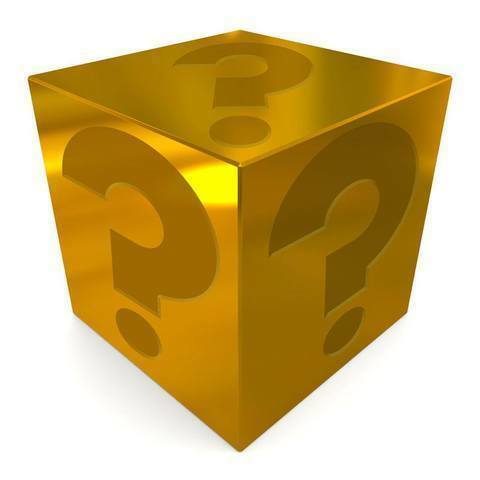 But – what if you prefer to receive a mystery package of products? the Mystery Stash one-time purchase comes with eight to ten super-surprise items. Also, every box still contains a glass piece, similar to what you can expect from Pike’s Peak subscription option. Other items to expect: lighters, specialty papers, blunt wraps, and cleaning products. Elevated Stash is one committed to supporting worthwhile causes. 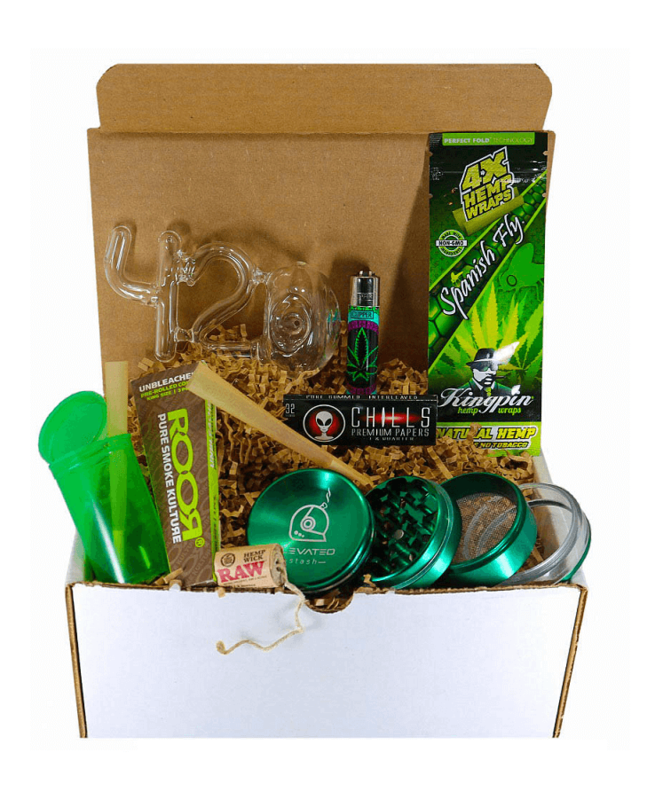 What other subscription box company, let alone other cannabis companies, can say that? Plus, their Smokin’ Gurus test every single item before passing it along to the consumer. No filler or fluff, it’s one of the few subscription services worth the money. What Can We Expect From Elevated Stash In The Future? In the immediate future, they are proud to announce an amazing partnership with the nonprofit organization called Operation 1620. This operation does assist veterans and hosts Breakfast Buds. They work with several dispensaries to help educate and inform veterans on the benefits that the cannabis / hemp plant provides. This matches perfectly with their mission to spread awareness and knowledge. 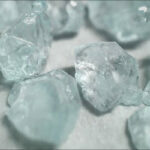 They are constantly working on expanding their product lines and the other products sold in their online shop. This is an approach that other goody box companies follow too and we think it makes a lot of sense as long as you offer an innovative and high-quality product. Since Elevetaded Stash tests every product they sell manually, we are sure that you‘re in good hands if you shop with them. Last but not least, the Elevated stash team will continue to attend various events throughout the year, speaking at local DFW NORML sessions, and attending trade shows in different states. They are also working on a veteran registry to allow veterans to show proof and get great discounts through us. We are looking forward to seeing this brand grow. In that sense, Stay Elevated!